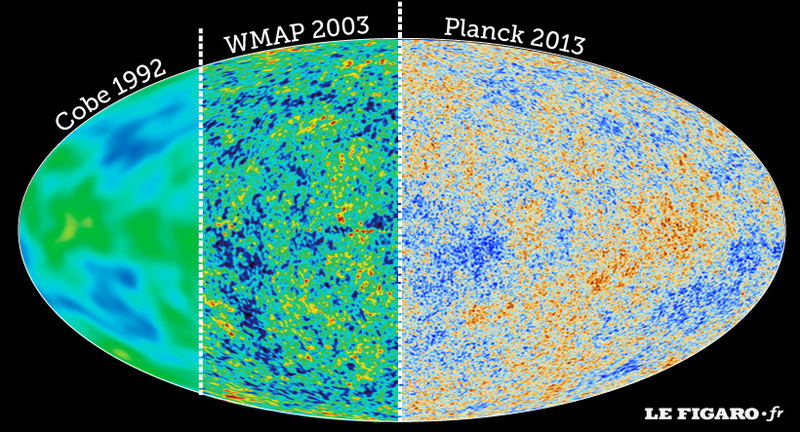 Three generations of satellites leaded to an ever more accurate sky map of the Cosmic Microwave Background Radiation (CMBR), at roughly 10 year intervals. 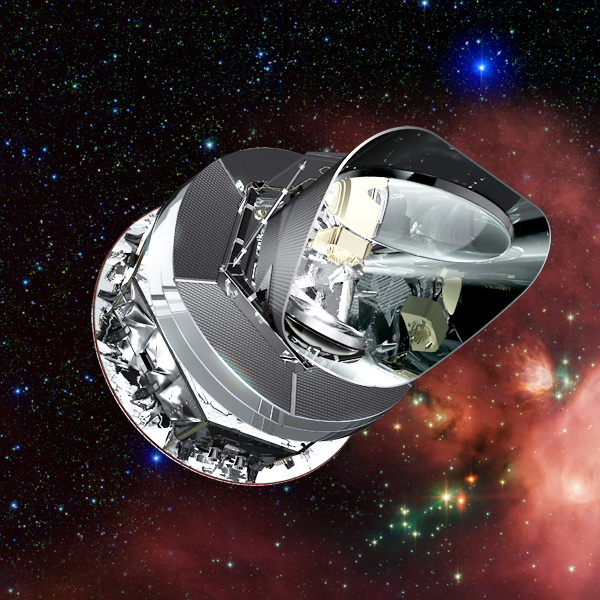 The Planck satellite delivered measurements of great accuracy for the variation of the CMBR, the flatness of the universe and the temperature differences between the Northern and Southern hemispheres of the universe. It confirmed previous less accurate measurements of its predecessors COBE and WMAP. 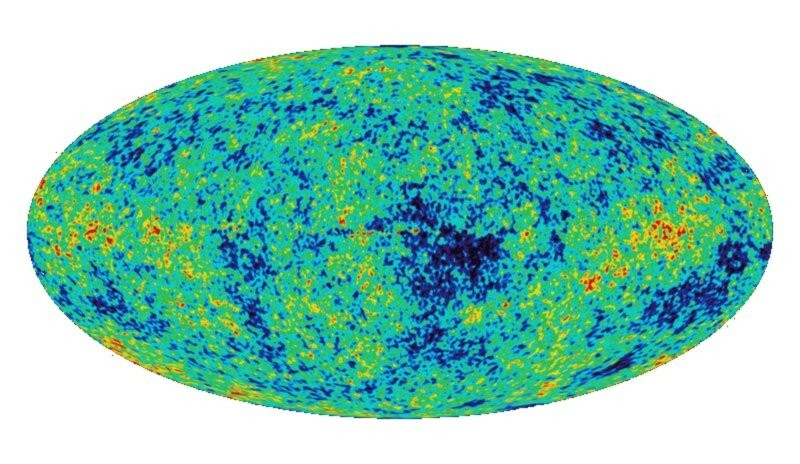 The standard cosmological model (SCM) needs the “inflation hypothesis” to justify the flatness of the universe, while the temperature difference between the two hemispheres cannot be justified. 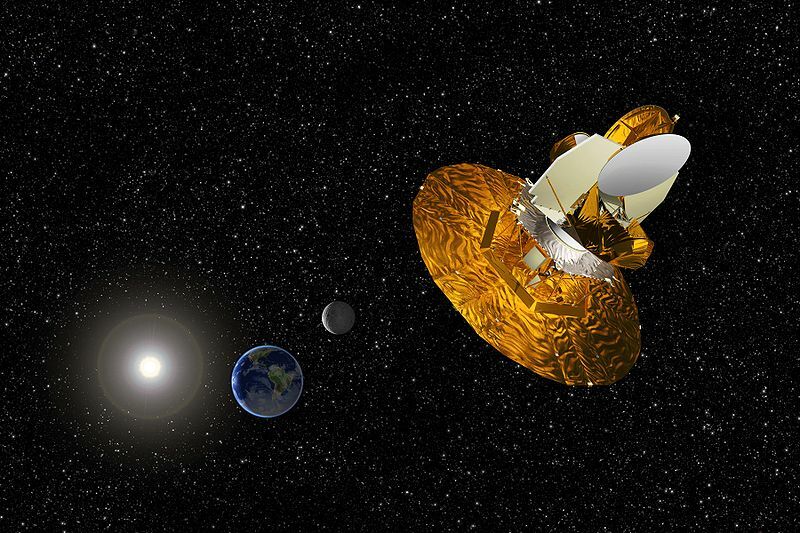 In contrast all three of these cosmological data are predicted by the equations of the Theory of Selfvariations (TSV) and its cosmological model, the selfvariating universe (SVU). 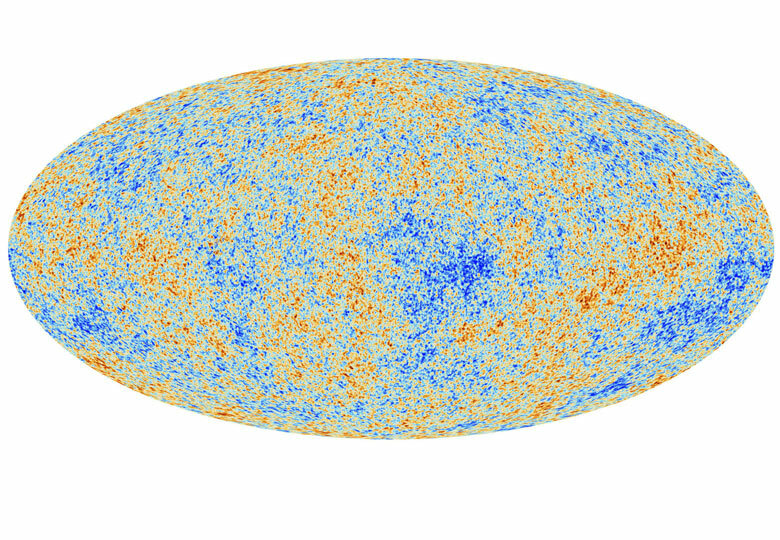 In particular the SVU equations directly predict the flatness of the universe since they assert that the total energy content of the universe is zero. They also account for the variations of the CMBR and the temperature difference between the two hemispheres, via the variation of the ‘SV space-dependent electric charge potential’ which affects the electric charge selfvariation and thus the absolute value of the electric charge of the particles of matter.